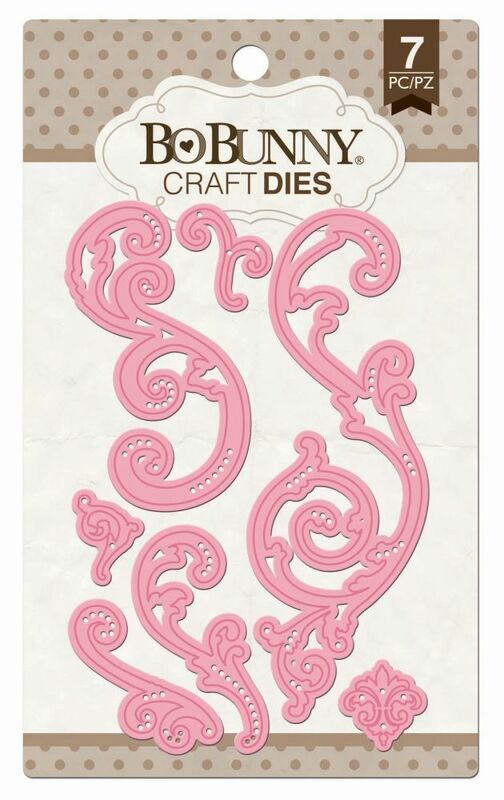 Quickly and easily die-cut shapes from patterned paper cardstock and other thin materials. This package contains 7 dies. Compatible with most manual die-cut machines.